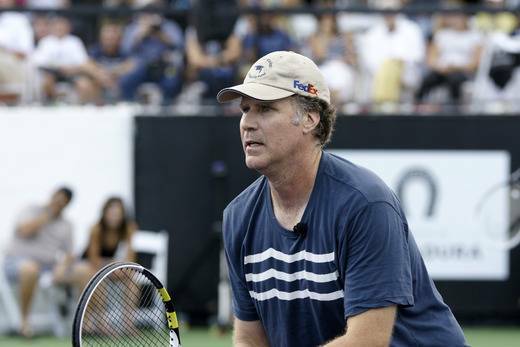 Will Ferrell Hosts Desert Smash Charity Tennis Match in Palm Springs. You know that when Will Ferrell is involved in a philanthropic event, he’ll be bringing some hilarity to his charity ‘do. 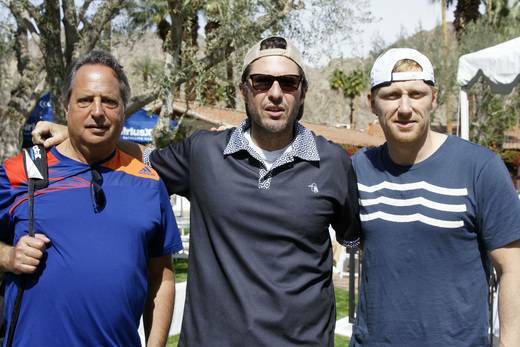 The A-list comedian celebrated his 10th annual Desert Smash charity event at the La Quinta Resort & Spa in the California desert this week with an awesome roster of both tennis players and actors. 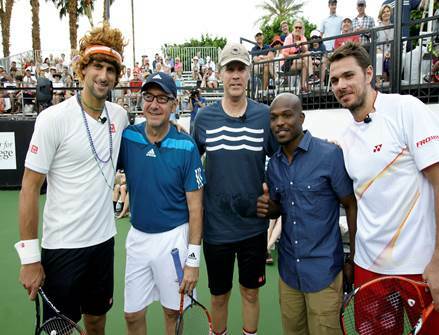 Where else would you see tennis treat Novak Djokovic sporting a Ferrell-esque wig and mardi gras beads? Yes, that happened. But then, Djokovic was bringing his own funny for a good cause: Cancer for College, a 501c3, non-profit organization that provides college scholarships for cancer survivors. Since 1993, the charity has granted nearly $2 million to more than 1,000 cancer survivors. 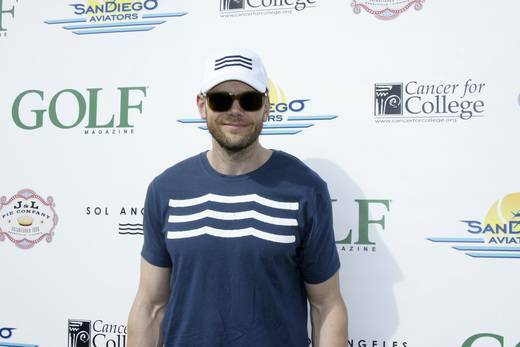 Others playing alongside Djokovic and Ferrell on Tuesday included Kevin Spacey, Rebel Wilson, Redfoo, Joel McHale, Jon Lovitz, Kevin McKidd, Bob and Mike Bryan, Stanislas Wawrinka and Ana Ivanovic, among others. 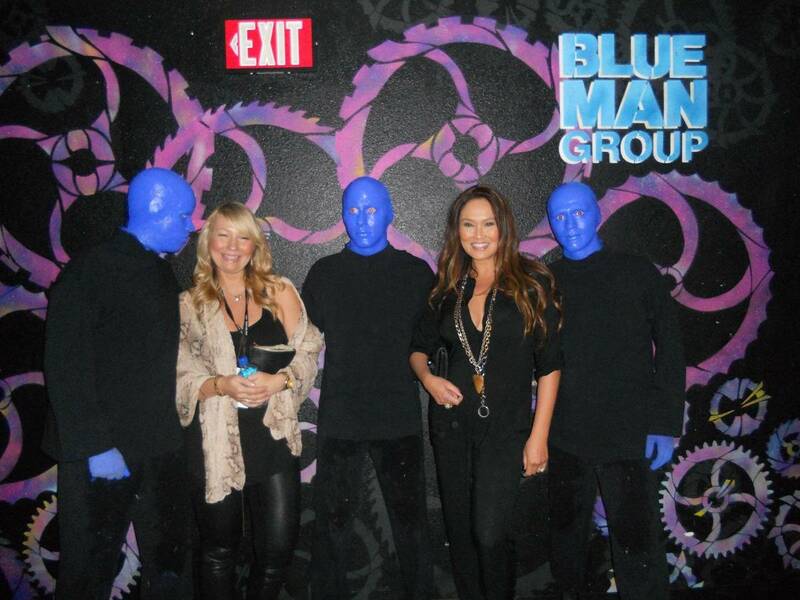 The two day Sol-Angeles sponsored benefit leads into the BNP Paribas Open, and included festivities such as the ‘Will Powered Golf Classic’ and ‘Will Ferrell’s Epically Awesome Desert Showdown Concert Extravaganza’, of which featured performances by Boyz II Men and Nelly.